After an impressive number of entries and an extended deadline, the time came last Friday to judge our second Raise The Bar competition. 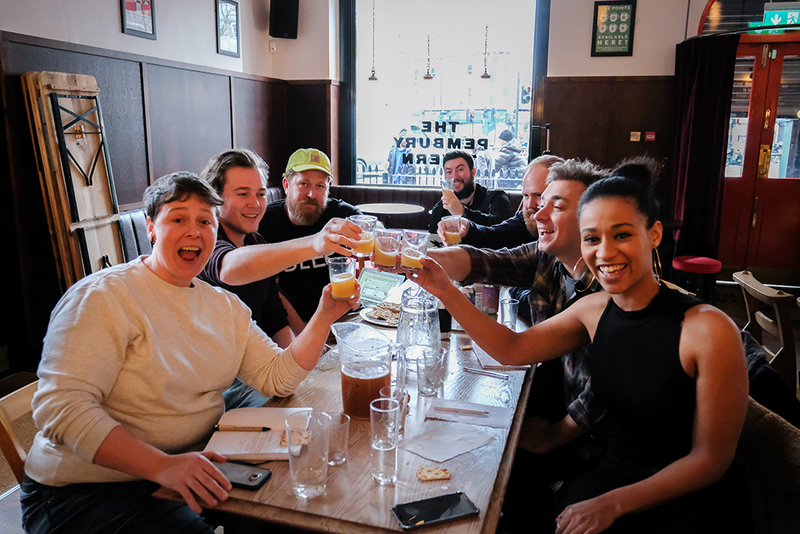 With over 65 entries from all over the UK, our panel of judges—Earth Station’s Jenn Merrick, award-winning freelancer writer Matthew Curtis, award-winning head brewer of Wild Card Brewery Jaega Wise, our partner Beer52’s buyer Callum Stewart, and our own Greg Wells—had their work cut out. 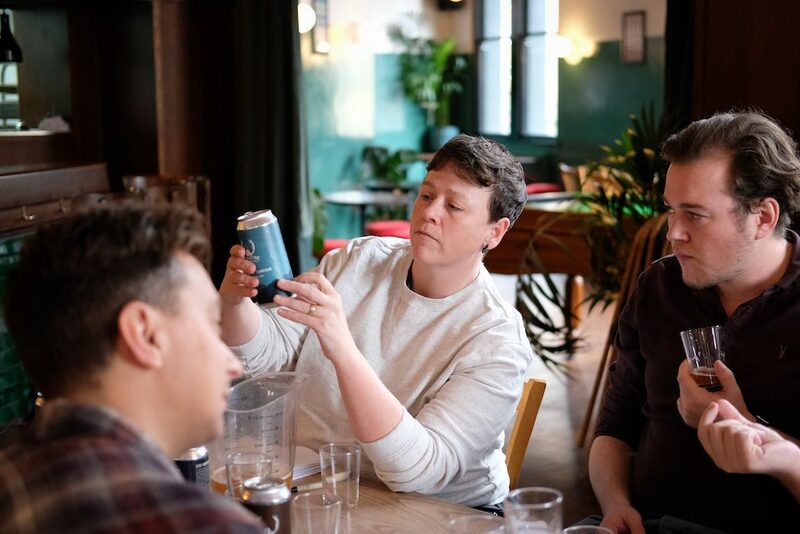 An all-female brewery, gypsy brewing in South East London, Mothership have sprung onto the scene in the past six months. 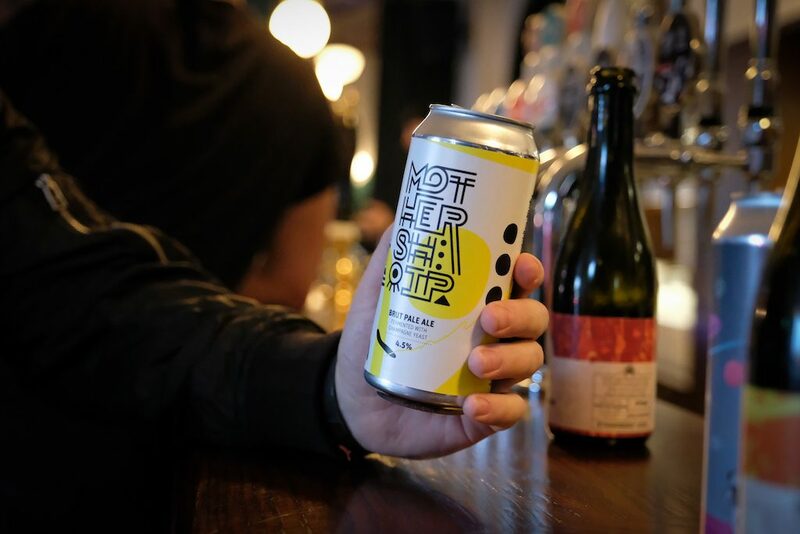 With striking branding and delicious beers—a brut pale with champagne yeast and a summer stout with cardamom and rose—Mothership will certainly make an impression when they land at the festivals. 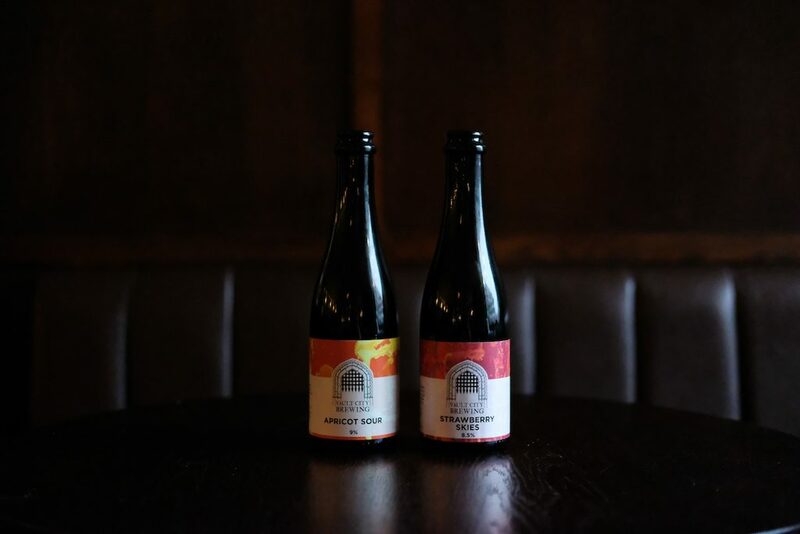 Edinburgh’s Vault City have been making a lot of noise since they launched last year, generating a lot of hype on social media and amongst beer fans. 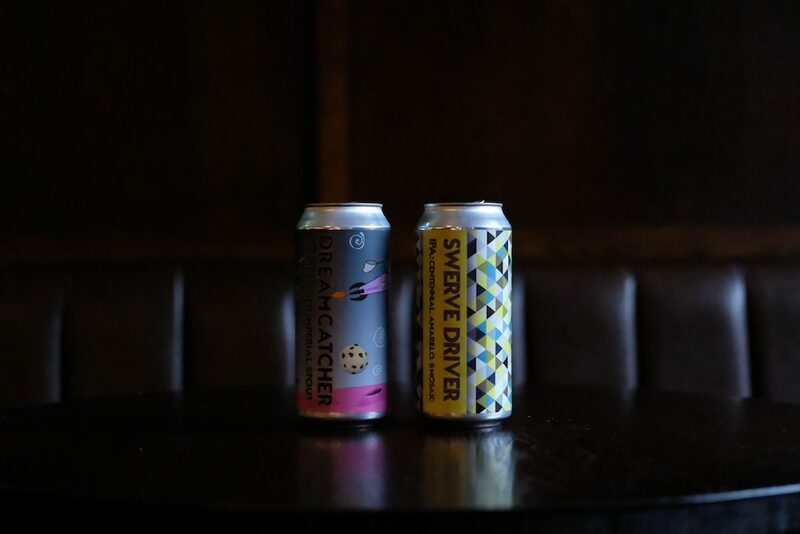 Primarily focused on sour and mixed fermentation beers, they bring a decadent approach to the way they fruit their beers, resulting in thick, smoothie-like sours, bursting with fruit and flavour. We’re dreaming of drinking these in the sun, and you’ll soon enough see why. 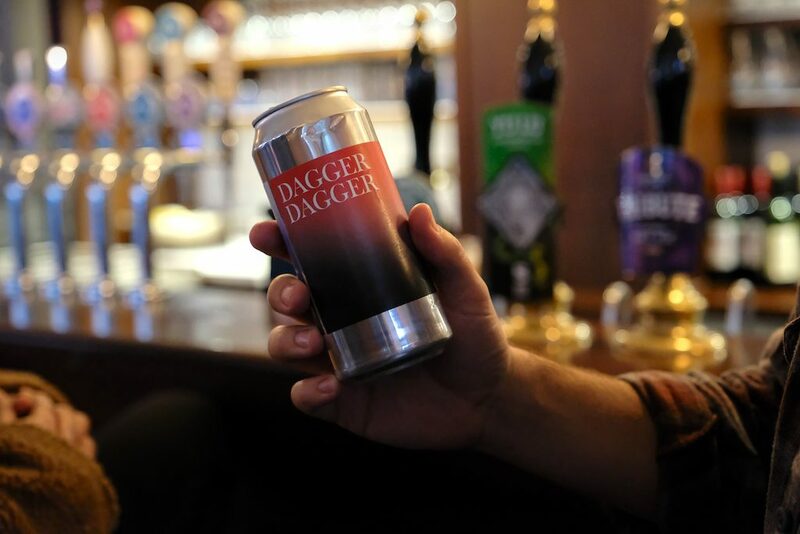 Our new Digbeth neighbours, situated just around the corner for the venue for Beer Central, have been firmly staking a claim as one of the UK’s best new breweries over the past year. Consistently nailing hop-forward pales and IPAs as well as roasty stouts, their branding isn’t the only thing putting them in the same league as some of the US’s great breweries. Turning Point were a complete newcomer to many of the panel, yet instantly impressed. With the best IPA of the competition, and a rich and decadent—but well-balanced—barrel-aged stout, the North Yorkshire brewery showed an understanding of the market with two great beers. We can’t wait for you to be as pleasantly surprised at our festivals as we were in the judging. We’re honoured to have had so many entries from so many great breweries. Our commiserations go out to those who didn’t quite make the cut, though rest assured, you’re doing great things! 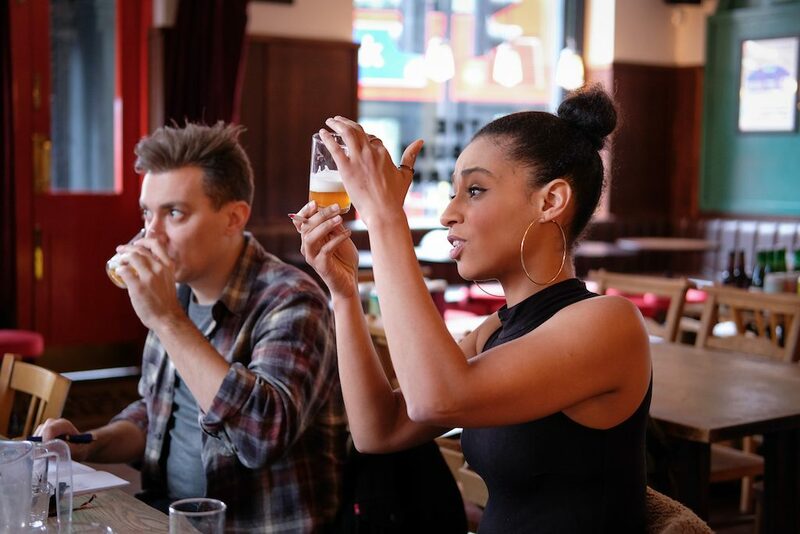 A special thank you to our partners, iZettle and Beer52, and again to our four judges Jenn Merrick, Matthew Curtis, Jaega Wise, and Callum Stewart. We also like to extend a special thank you to The Five Points’ Pembury Tavern for hosting us.